As the Search Engine Optimization (SEO) industry grows with leaps and bounds, so have the tools available to specialists within the industry. 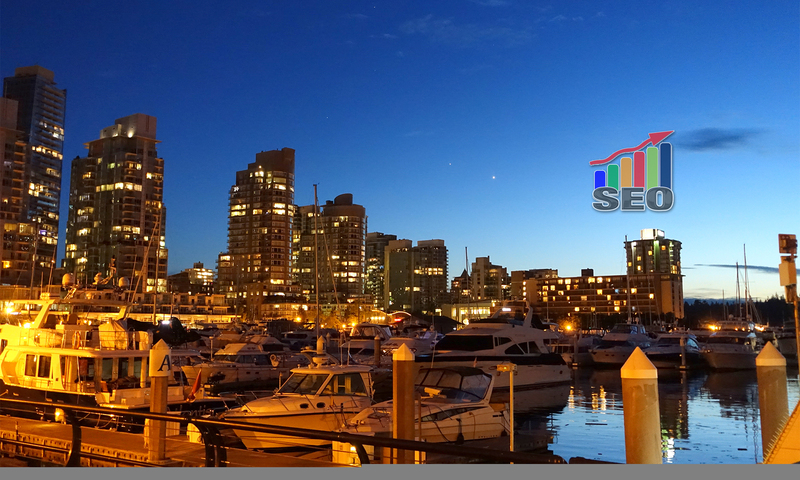 The analysis is a key attribute to good SEO and getting an edge over your competition in Vancouver and beyond. To give an example, a simple analysis of which “keywords” to rank for on search engines can help focus your efforts on a more effective path to higher traffic. So in the large pool of resources available for SEO, which tools are the best? Let us take a look at three of the most popular tools being used around the world today. Firstly, let us take a look at SEMrush. This service offers a very broad spectrum of analytical tools, an “all-in-one” so to speak, making it popular with SEO experts. 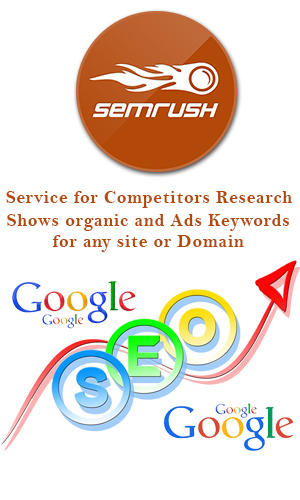 SEMrush’s strongest point is its keywords analytics. You can see what keywords bring in the most traffic and which keywords your competition is using and having success with. There is also a function that allows you to see related keywords; this gives you the chance to target new search terms that have a higher potential for more traffic. The competitor analysis is also another powerful tool worthy of mention. SEMrush gives you an overall competitor analysis in the overview section and further information in some of the more in-depth analysis. How is this useful? Seeing what terms your competitors are ranking for, and where they are getting their traffic is a very powerful knowledge. Using this feature can help you learn from what your competitors are doing. However, SEMrush also has the other SEO necessities included. Some of the other features include link profiles, traffic analysis, search positions and advertising research. As mentioned this is a great all-round tool for optimizing a website. Majestic’s data is obtained from its analysis of a given URL’s link profile. As an overview it uses two measurements to express this data a) Trust Flow and b) Citation Flow. As the names suggest, the Trust flow is a measure of the quality of inbound links to a URL, while the Citation Flow is a measure of the volume of links to the URL. This provides you with a great insight into where a webpage stands regarding both trust and popularity. A powerful tool for any webmaster. Majestic also gives an in-depth look at the links themselves. For instance, you can find information on what sort of domains (e.g. .gov, .edu, .com) are linking to a URL. Also, a user can see what anchor text is used on these inbound links. Majestic even goes as far as giving you a backlink history of the URL, so that a user can see when a site has had success with gaining links or has lost incoming links. This is a popular tool and site for a good reason. The in-depth information into a site’s link profile is an invaluable insight for marketers and SEO specialists. By studying the quality of links and the volume of links a site owner can in some ways see how Google or other search engines view their site. Finally, the MOZ Open Site Explorer, our third powerful tool for SEO analysis. Similar to Majestic, MOZ Open Site Explorer gives the user a two-tier ranking system to gauge the trust levels of a webpage. The first is the domain authority and the second is the page authority. Again similar to Majestic it also gives information on inbound links to the site. The MOZ Domain Authority is a number value out of 100 that reflects the potential worth of the overall domain of the given URL. Or in other words, the whole websites value from the given page or URL. Similarly, the page authority is a measure of the potential value to a search engine of the page or URL itself. Once again these statistics are a great indication of how a search engine views a website or webpage, and can potentially reflect where it will rank. 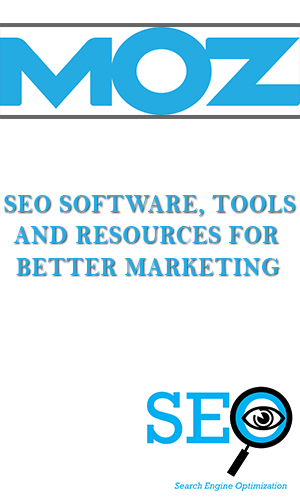 With this tool, MOZ also includes link information. A user can gain insight into all sorts of useful information regarding the inbound links to a page or URL. While this may be a little more basic than the information provided by Majestic, the interface is very simple to use and can provide basic link information quickly and accurately. In summary, these three tools are a must have in an SEO toolbox, even if you just want to rank for local Vancouver terms. While all three have free use, they come with limitations and the upgrades may be worth consideration for serious SEO experts and specialists. Each has strengths and weaknesses, but when used concurrently they provide an in-depth analysis to compliment your Search Engine Optimization campaign.